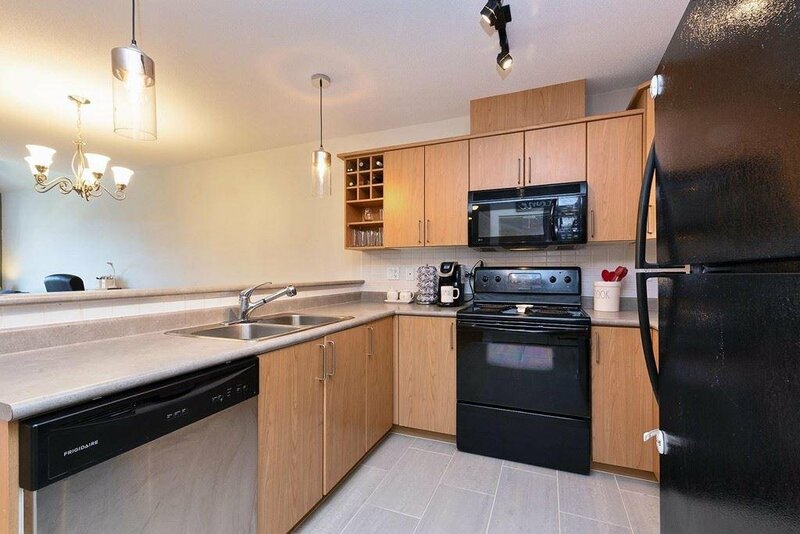 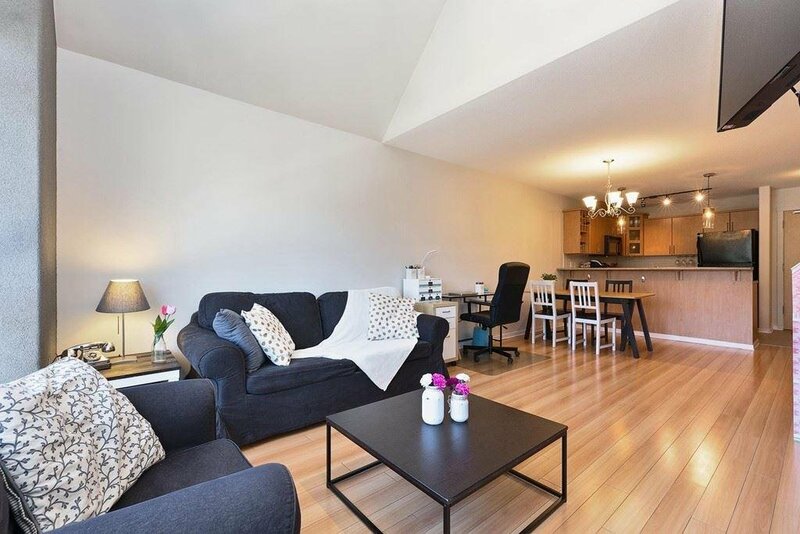 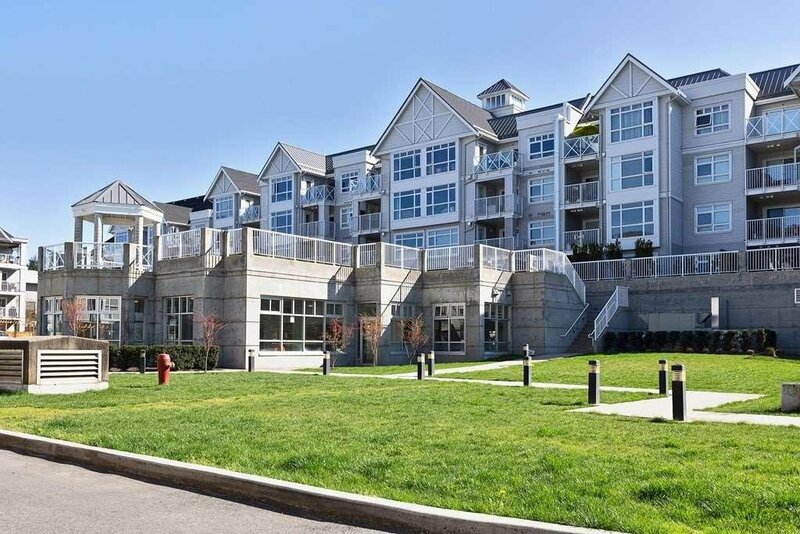 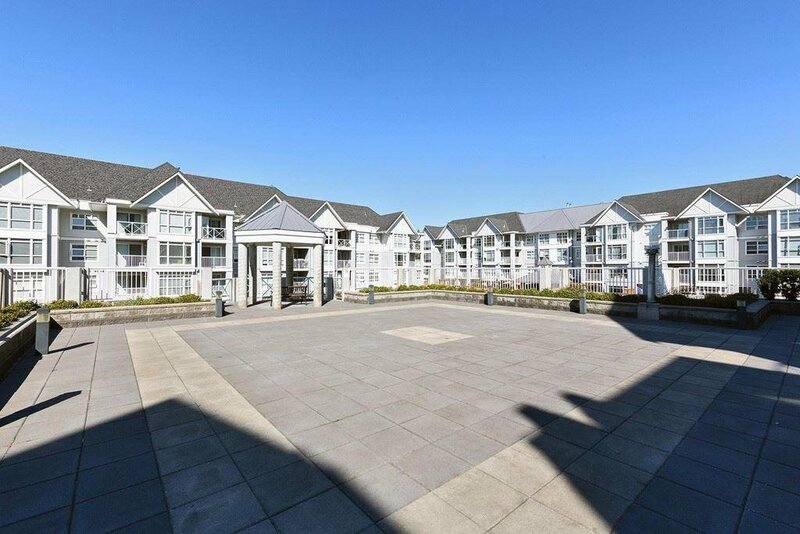 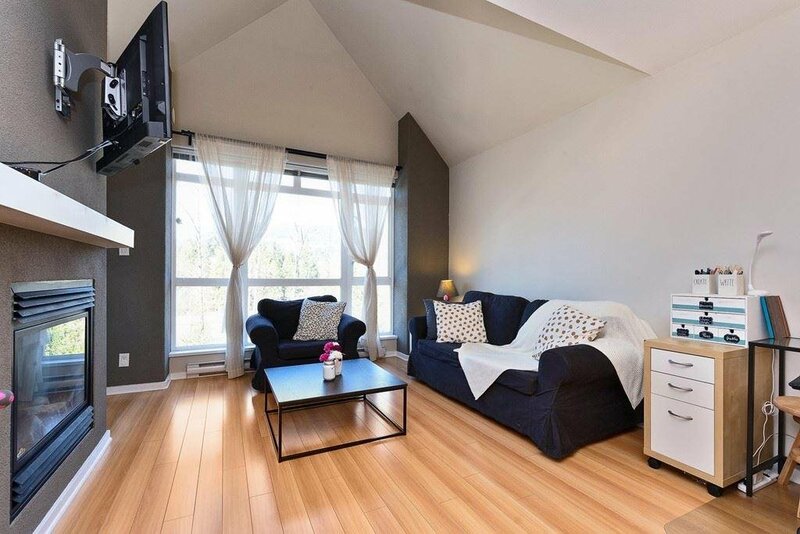 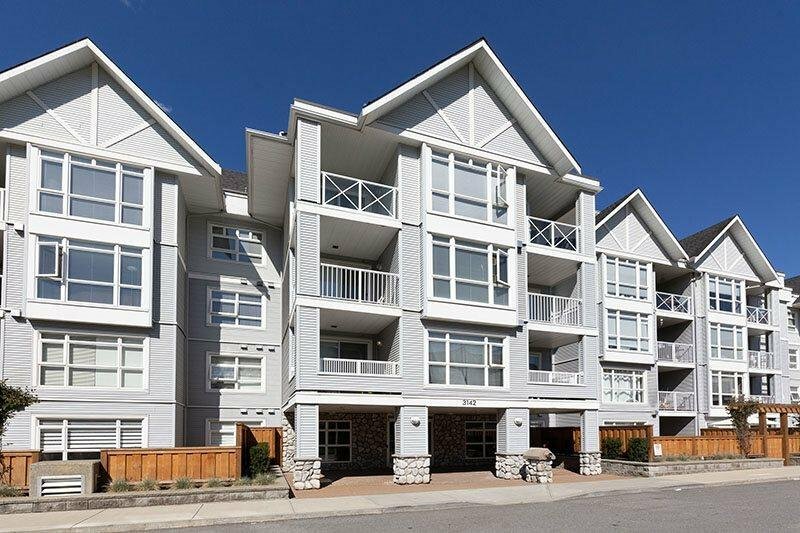 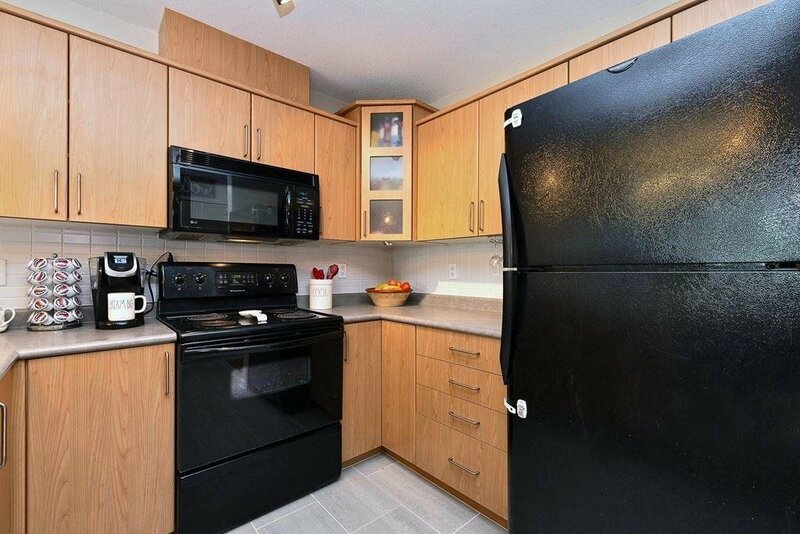 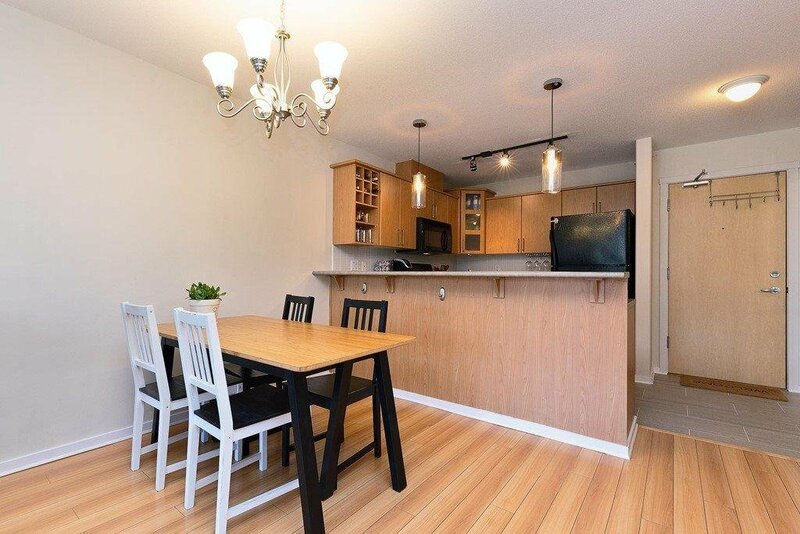 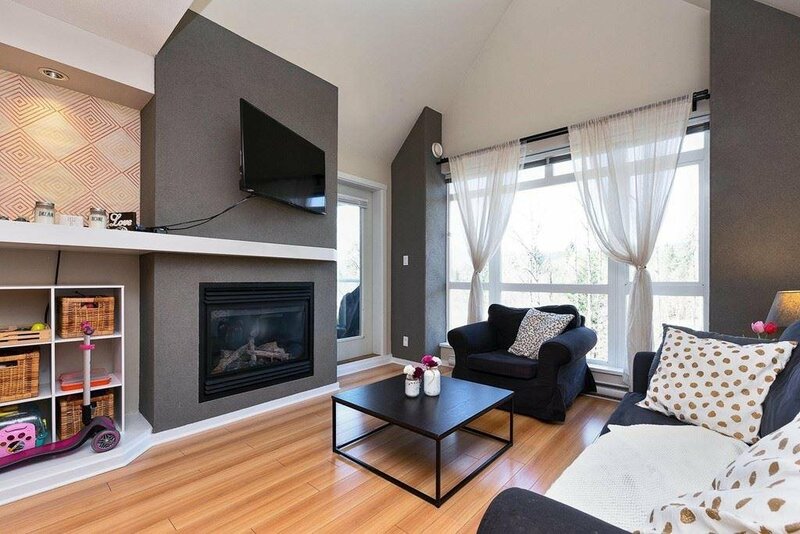 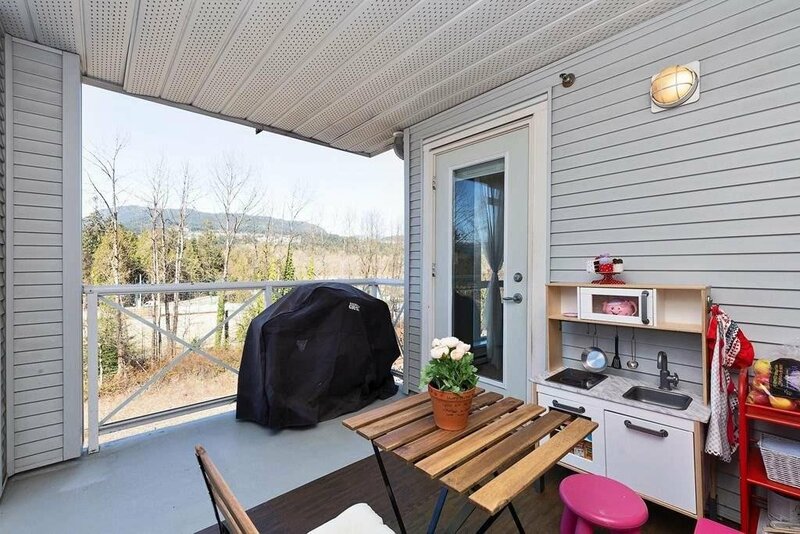 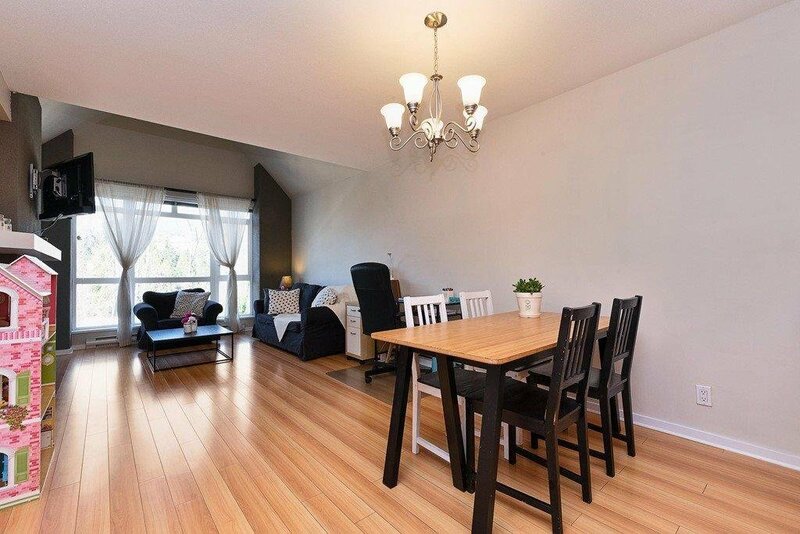 DESIRABLE PORT MOODY Sonrisa welcomes you to this cozy 2 bedroom, 2 bathroom top floor unit featuring vaulted ceilings, gas fireplace, conventional floor plan, updated light fixtures, large master + walk-in closet, patio mountain view and breakfast bar in a rain screened building. 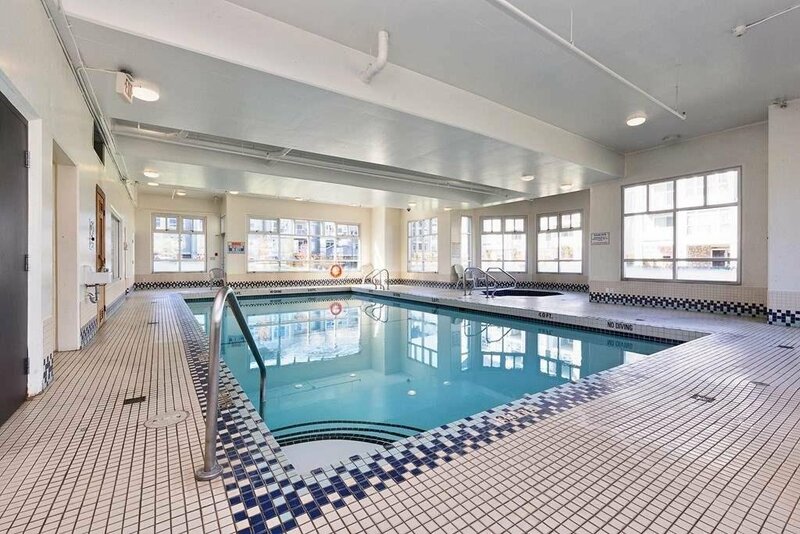 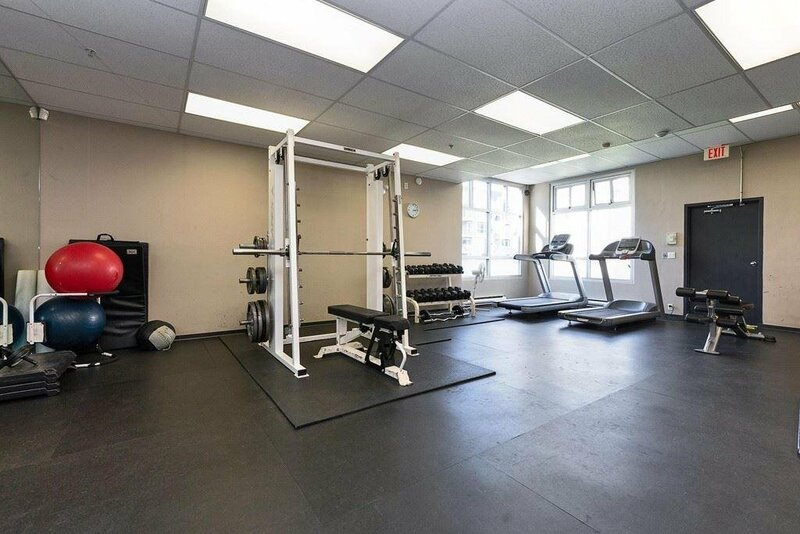 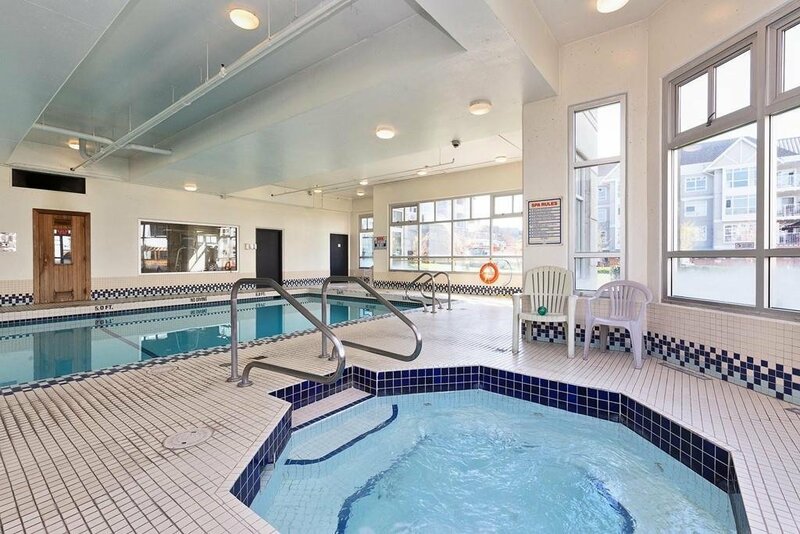 Amenities for the whole family to enjoy include swimming pool, sauna, hot tub and gym! 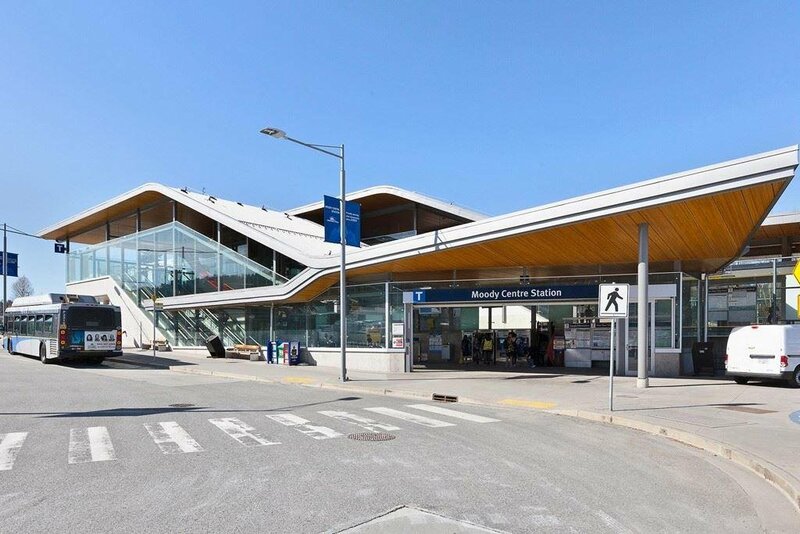 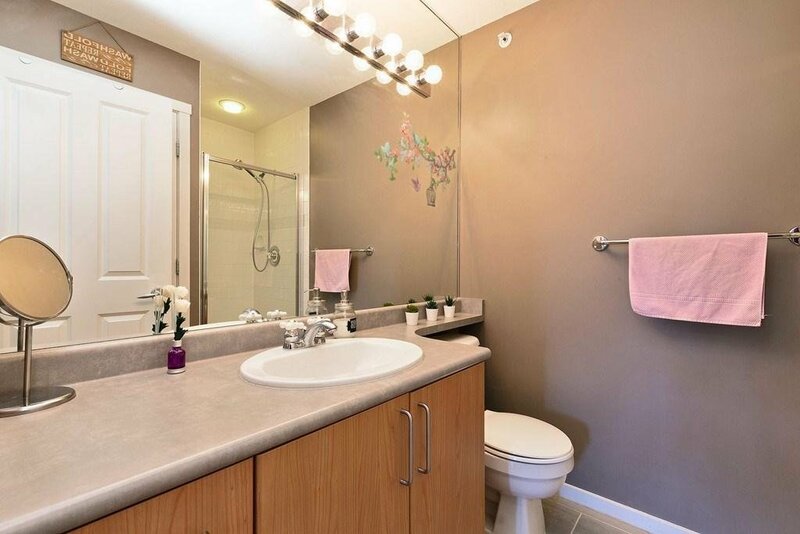 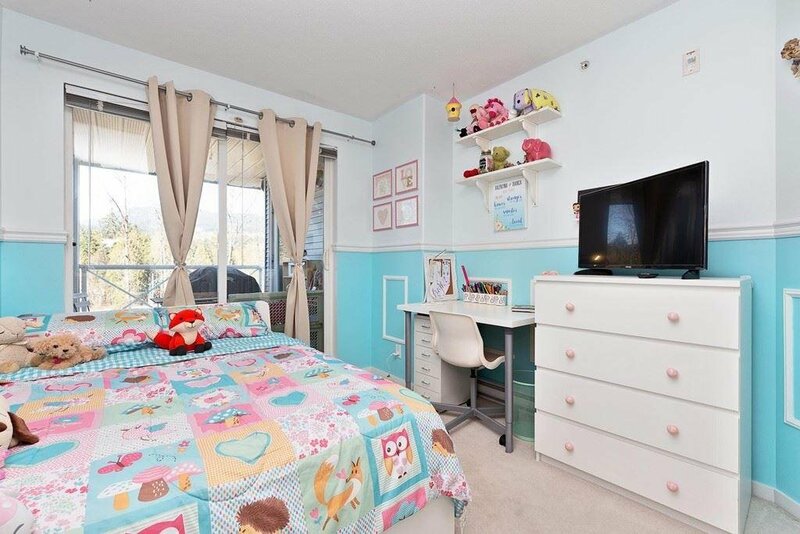 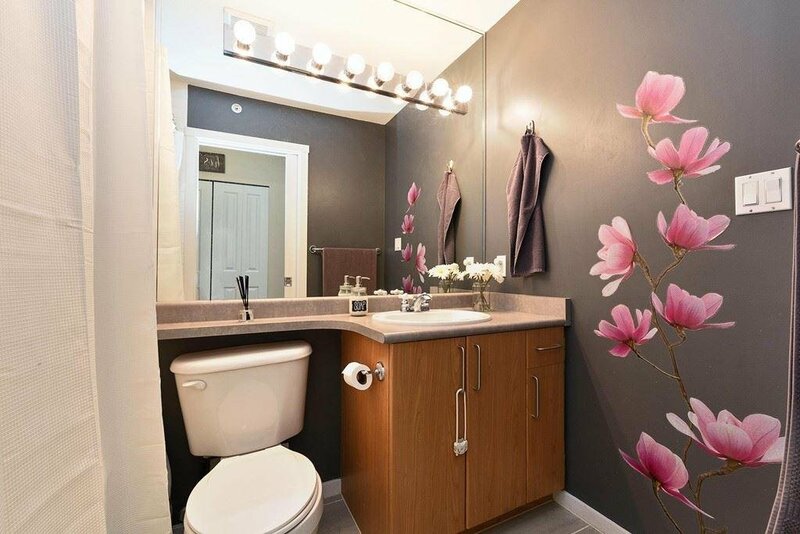 Last but not least, this home boasts a prime location, steps to the Skytrain and WC Express, the Inlet Trail, Suter Brook, Rocky Point Park, Newport Village, schools, Port Moody Rec Center and brewers row!! 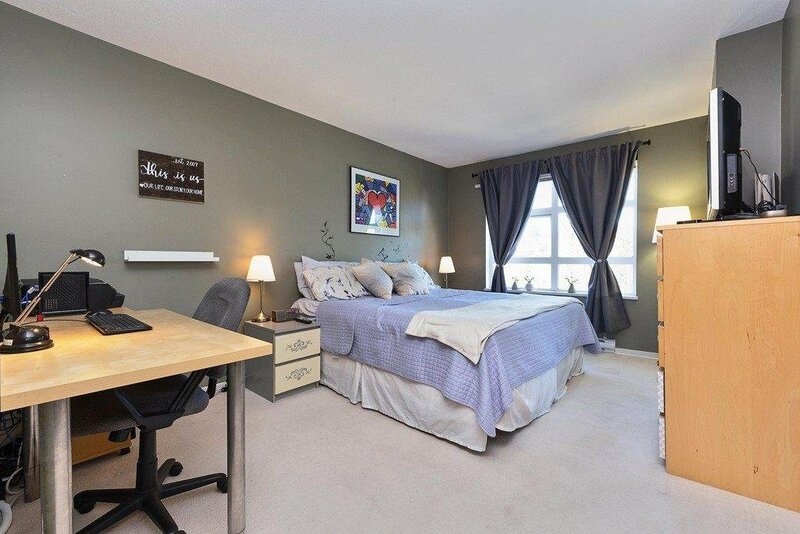 Come view for yourself, OPEN HOUSE April 13, 2:00 - 4:00!